Tectonic Engineering & Surveying Consultants P.C is a multi-disciplined firm with a staff of roughly 500 offering a full range of professional engineering services to the oil and gas industry. The firm is headquartered in New York state and has offices in New Jersey, Pennsylvania, Virginia, Florida, Texas, Arizona, New Mexico and California. 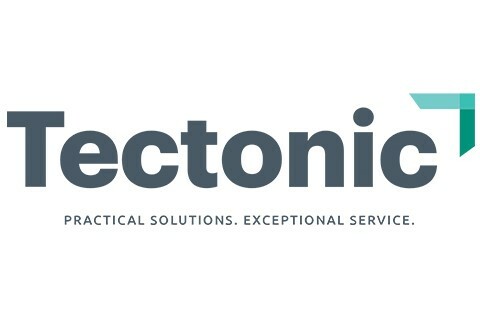 Tectonic has been in business for over 30 years, providing services that include civil, structural, geotechnical, environmental, and transportation engineering, design, surveying, construction management and inspection, and materials testing (https://tectonicengineering.com/site/). Our upstream, mid-stream and downstream services for major oil and gas companies include investigations, studies and monitoring in connection with pipelines, compressor stations and MOSF’s. The services include ROW Acquisition, Environmental Impact Assessments, Environmental Inspections (EI), Biological Monitoring (BM), Permitting, Facility Design, Quality Assurance Inspections, As-Built Surveys, Wetland Delineations, Rattlesnake Surveys, T&E Species, Archaeological Studies, grading, erosion control, drainage, access roads and FAA licensed Drone (UAV) inspections. We look to be client-focused, providing practical and effective solutions with a strong ethic of exceptional service to achieve your project results.